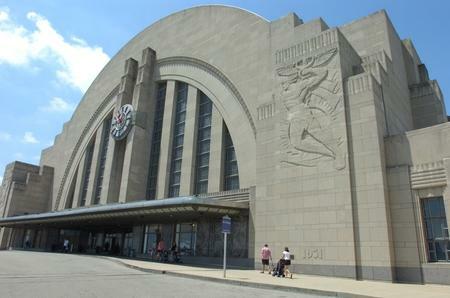 Two public hearings have been set to discuss the possibility of a sales tax to fix up Union Terminal and Music Hall. But Hamilton County Commissioners say that doesn't mean a sales or property tax is a certainty. 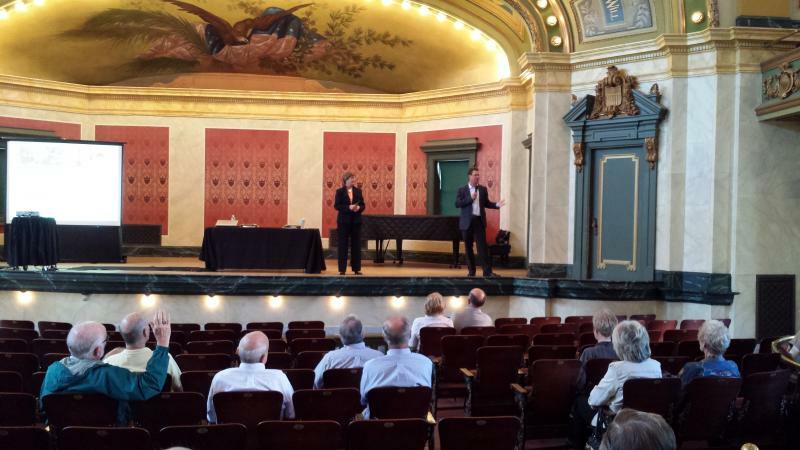 A task force is reviewing funding options for repairing the aging landmarks. That group will present its recommendations June 23. However, Commissioner Greg Hartmann says Wednesday was the last commission meeting before a state deadline to set public hearings ahead of the November election. "This just furthers the public discourse," says Hartmann. "The public needs to weigh in on how valuable these assets are. We then have to make a decision on whether public finance is a viable option. And if it is, should it appear on the ballot? And if we say 'yes,' should it be a property tax or a sales tax." 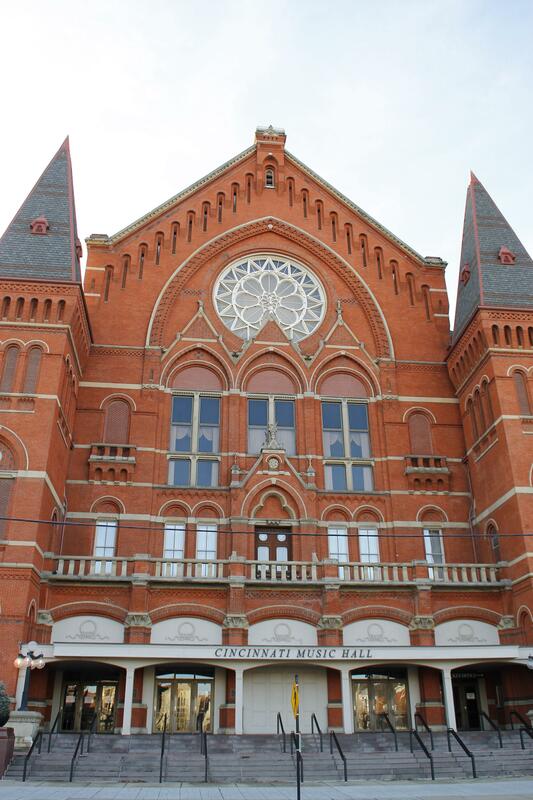 The City of Cincinnati owns Music Hall and Union Terminal but the county is in charge of approving countywide levy requests. The public hearings will be July 9 and 15. Commissioners voted 2-1 to allow the hearings with board president Chris Monzel dissenting.